Annette Kealy takes the women’s honours as parkrun tourist Elly Tarus top’s the men’s list. Here are the fastest parkrun times across Ireland on Saturday (September 15). Annette Kealy ran 18:09 at the Malahide parkrun to recorded the fastest women’s time across the island of Ireland this week. The Raheny Shamrock masters athlete was taking part in her 70th Saturday morning 5k. Kealy’s fast run comes after winning a fantastic 10k silver at the World Masters Championships in Malaga last weekend. 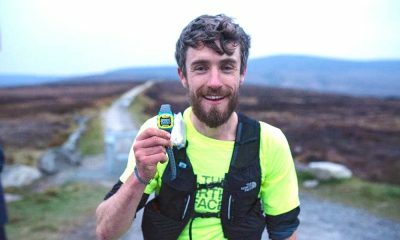 parkrun tourist Elly Tarus clinched the men’s official number one spot on Saturday with a 16:05 run at the Antrim event. 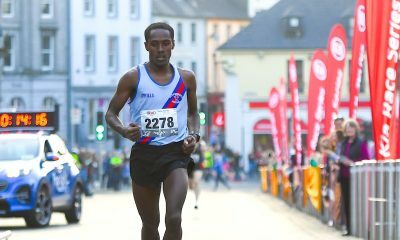 The Kenyan born athlete, who competes for Salford Harriers in the UK, has a quick marathon personal best of 2:25:10. 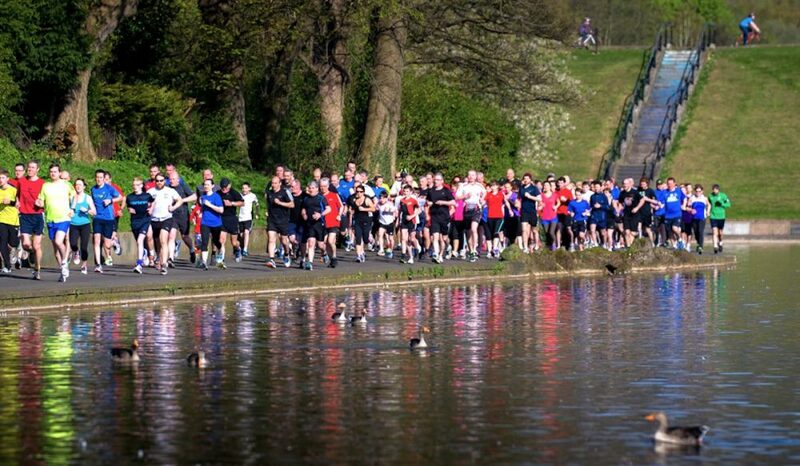 Meanwhile, there was an unknown runner who missed out on the men’s honours after posting 15:05 at the Waterworks parkrun in Belfast. 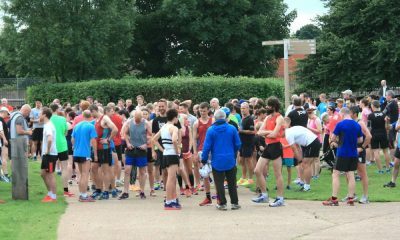 The second fastest in the men’s rankings this week was teenager Conall McClean who clocked a new best of 16:06 on his 122nd visit to parkrun. Adrienne Jordan clinched the women’s number two spot with an 18:49 run at the St Anne’s event in Dublin. The Metro St Brigid’s runner was taking part in her fourth parkrun. 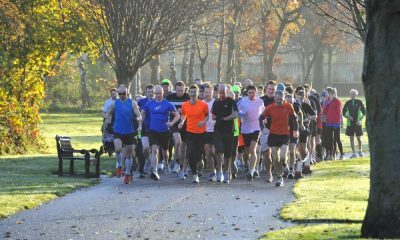 The St Anne’s parkrun was also the most represented event with three runners among the top 10, while Raheny Shamrock took the club honours with three athletes.